●Hopeful Co., Ltd Representative Director. 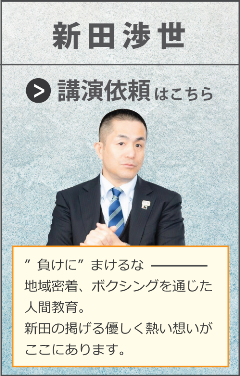 ●Kawasaki Nitta Promotion Co., Ltd Representative Director. Hi, all! 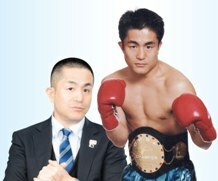 This is Shosei Nitta chairperson of Kawasaki Nitta Boxing Gym. 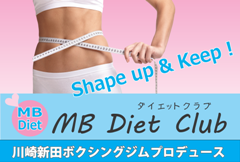 Our goals at, Kawasaki Nitta Boxing Gym are the following three points. We welcome everyone regardless of age and gender. 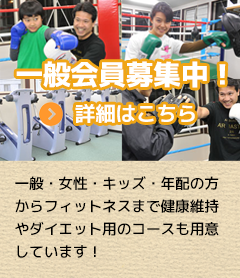 Please experience the joys and splendors of boxing at Kawasaki Nitta gym. Let’s enjoy boxing at your convenience! but, whenever you want support, a trainer is always near you. There is no limitation in number of attendance (except ticket members). (*1) The book of tickets (for 5 times of attendance) is valid for 6 months from the day of purchase. (*2) 50% deduction in case one of your family is already our member. (*3) Only once per person. Reservation needed. Fee will be refunded if you enroll within 3 months from the day of trial. Let’s enjoy boxing in the group lesson exclusively for women! A healthy workout where elements of boxing are combined to burn calories and get rid of daily stress. The lesson is given by a trainer, and the duration is approximately an hour. *Class will be held with 2 or more participants. (*1) 50% deduction in case one of your family is already our member. 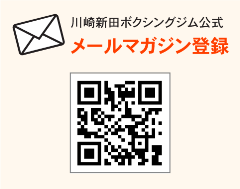 (*2) Only once per person. Reservation needed. Fee will be refunded if you enroll within 3 months from the day of trial. Let’s enjoy boxing in the group lesson! Let’s learn the true meaning of “Strength”, “Kindness” and “Courtesy” through boxing! but also to learn the basic attitudes and minds as a person. For 3 consecutive years in the past 5 years, we have produced All-Japan Rookie Tournament Champions. with a big dream are always welcome. 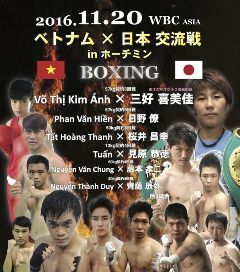 copyright(C)Kawasaki Nitta Boxing Gym All rights reserved.